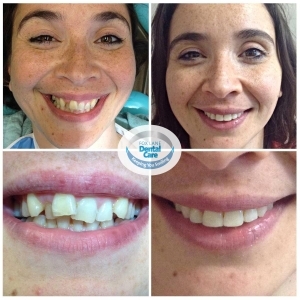 ClearSmile Aligner is a clear removable cosmetic appliance designed to straighten your front 6-8 teeth. 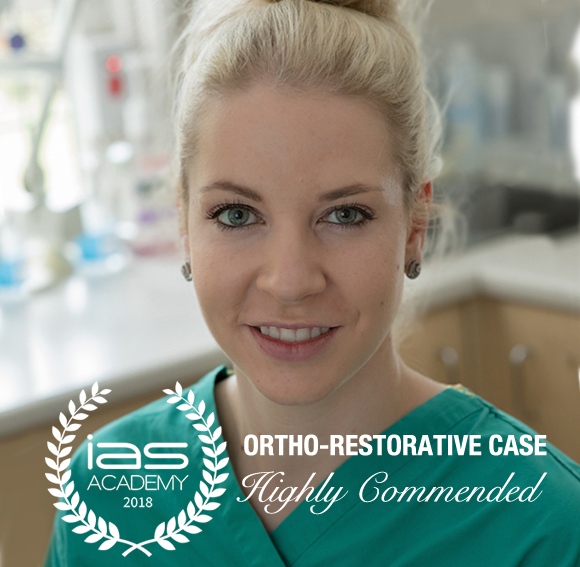 Clear Smile Aligner technology can straighten teeth that are crowded, rotated, tilted forward or backwards using exact impressions taken by our trained and accredited dentist. 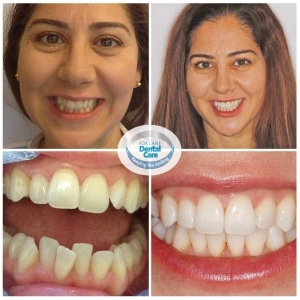 You will be able to see the results before you start, using our Archwize simulations and once the result is approved, the custom-made ClearSmile Aligners are fabricated using the latest in 3D printing technology. By using series of clean aligners the front teeth will gradually be moved to a perfect alignment. 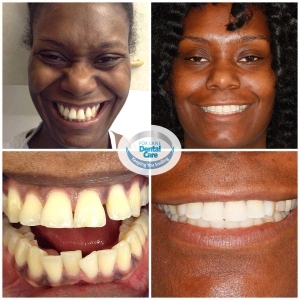 Clear Aligners are almost invisible. For the first few days some interference will be noticeable. 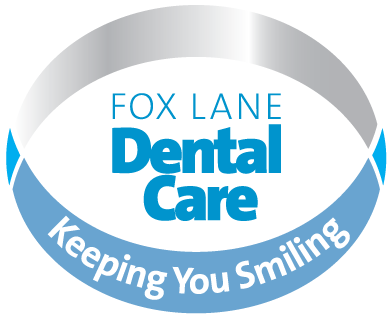 Each time a new Clear Aligner is fitted, some pressure will be felt during the first day of wearing. 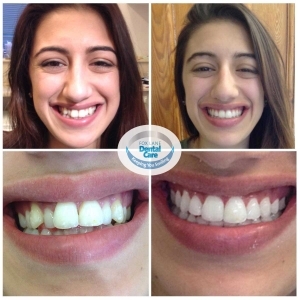 In most cases ClearSmile Aligner treatment will last from 4 to 14 weeks. 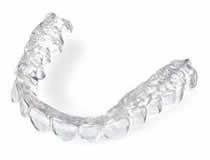 How many hours a day should the ClearSmile Aligner be worn? Clear Aligner should be worn at all times except for meals and when having hot drinks. See examples of ‘before and after’.